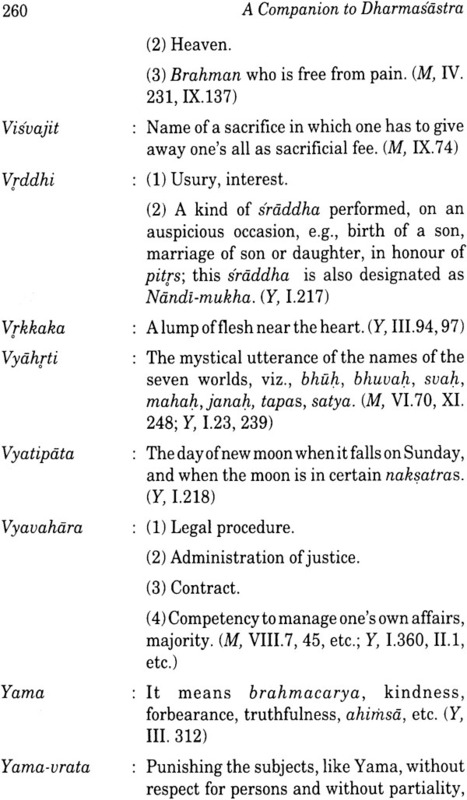 Dharmasastra is not just a corpus of scriptural texts, It is rather a genre, in its own right, of writings comprising prescriptive codes of righteous conduct in different spheres: whether familial, societal, ritualistic, legal, or even political. For the first time, this book offers a quintessentials view of the dharmasastra (smrti) literature. Which today, along with its digests and commentaries, looks like a vast reservoir of literary workds that have been accumulating over the centuries since their legendary beginnings with Manu. Designed primarily for reference, this Companion is styled and structured to bring forth the dharmasastra-essentials in the quickest time. Listed here, alphabetically, are the major authors with their biographic sketches. 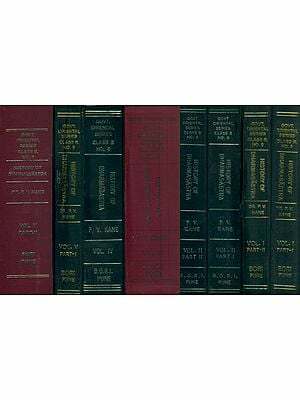 And, these besides, the titles, together with descriptive details of their thematic content, dates/probable dates of their composition, published editions and commentaries their upon. 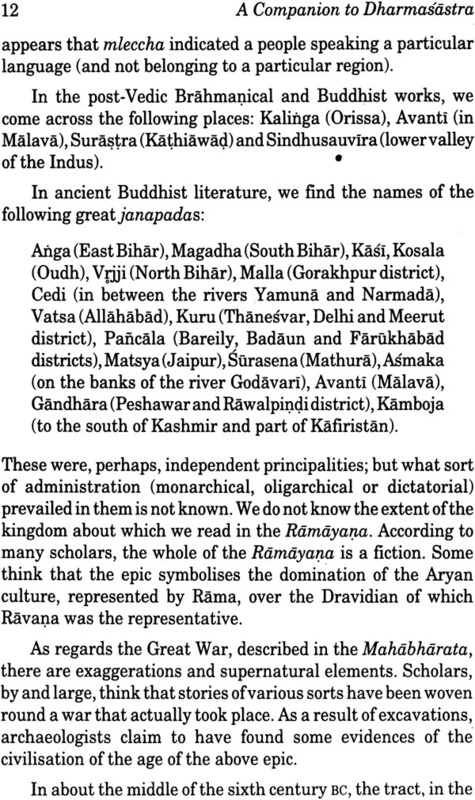 Also included here are as many as 12 appendices which, in their totality, embody dharmasastrra-based information on geographi, flora and fauna mixed castes/tribes, neop-smriti schools, and the kind of relation smrti literature has with the Mahabharata, Puranas, and tantra, among other aspects. 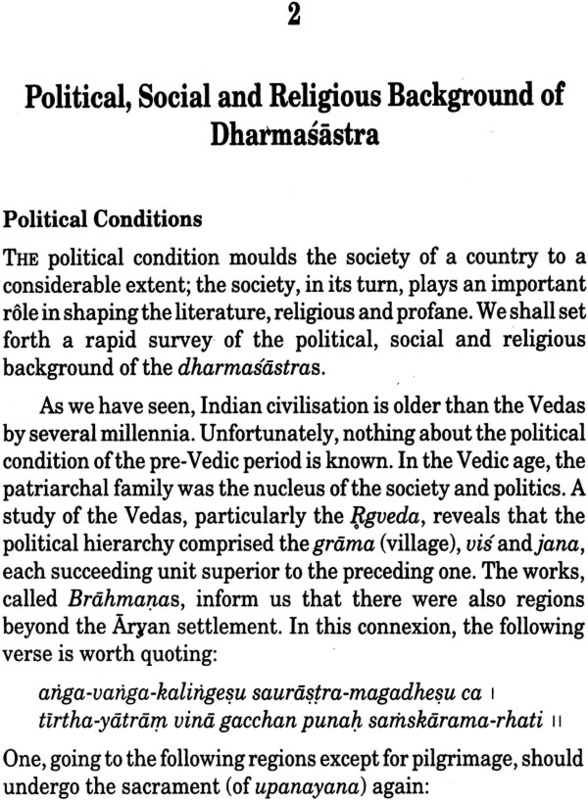 Professor Banerji’s book not only tries to show how dharmasastra words are representative of the ancient/medieval political, social and cultural milieus, but is also a painstaking attempt to gauge their influence in conditioning the Indian way of life and psyche. 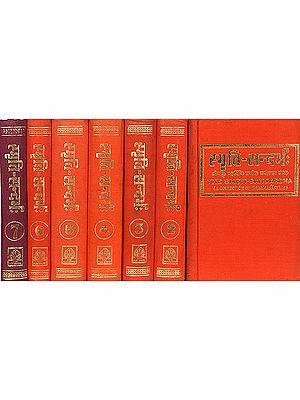 Supported by an extensive glossarial index of smrti literature, it is indisputably a valued companion to the dharmasastraspecialists, Indologists and the scholars of ancient/medieval Indian sociology. Dr. Sures Chandra Banerji (b.1917) is a distinguished scholar of ancient Indian history, scriptures and literary classics of almost every genre. With over half a century of serious involvement in Indological research, he has already authored 56 books that notably include titles, like Studies in the Origin and Development of Dharmasastra, Studies in the Origin and Development of Yoga, a Brief History A Brief Hisotyr of Tantra Literature , a companion to Sanskrit Literature, Society in Ancient India, and A companion to Indian Philosophy. A retired Professor of Sanskrit (Bengal) Educational Service), Fellow of Asiatic society (Calcutta), and Life Member of Bhandarkar Oriental research Institute (Pune) as well as Kuppuswami Sastri Research Institute (Madras), Dr. Banerji was honoured with the Rabindra memorial Prize (1963-64): the highest academic award from the Government of West Bengal. When the texts of many words on a branch of knowledge become available, studies in them grow in bulk, and new horizons of it are discovered; then the need for reference books is felt. The are discovered; then the need for reference books is felt. 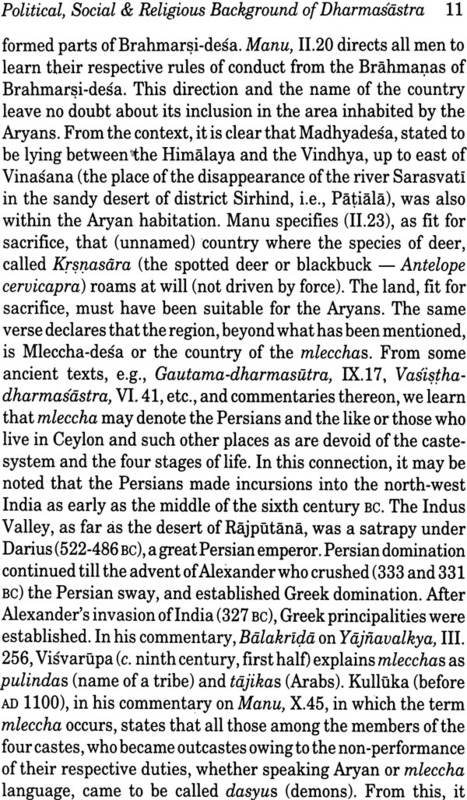 The sociology of ancient and medieval Indian has drawn the attention of many scholars. Aspects of it are still being avidly studied. 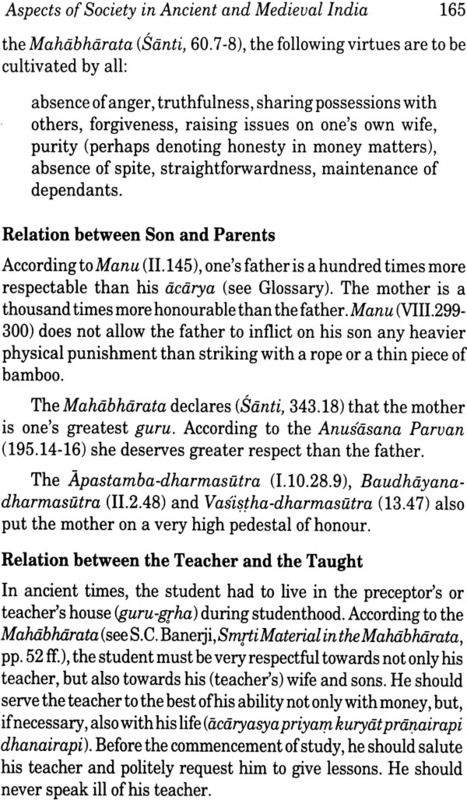 For such studies, works on dharmasastra or smrti are a repository of materials. 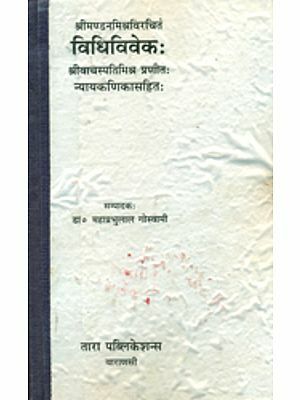 The present worked has been designed to provide brief accounts of the important works on dharmasastra and their authors with short bibliographical notes. At first, we have given a rapid survey of the milieu-political, social and religious, in which this vast literature, spanning about one thousand five hundred years, originated and development. 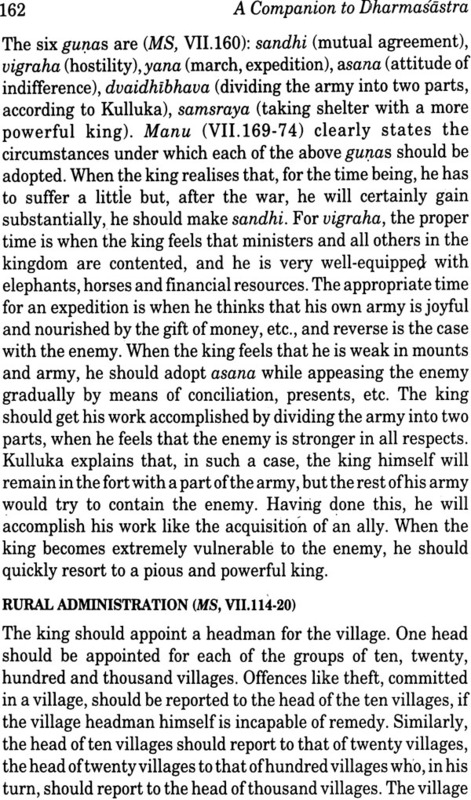 Besides texts on old and new smrti, we have taken into account the sociological matters contained in our work, entitled Smrti Material in the Mahabharata. A chapter has been added on important aspects of society revealed in the works concerned. 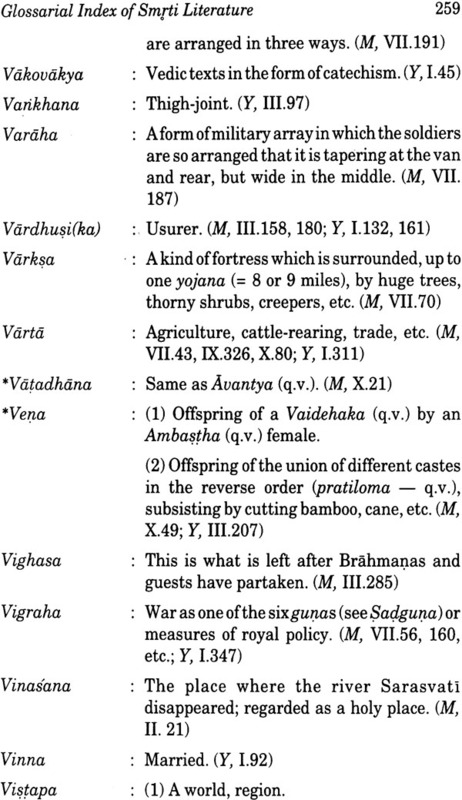 Finally, we have given a glossarial index of smrti literature keeping in view particularly those who are not familiar with the technical terms without a knowledge of which ancient and medieval sociology of India cannot be fully understood. As many as twelve appendices have been added. 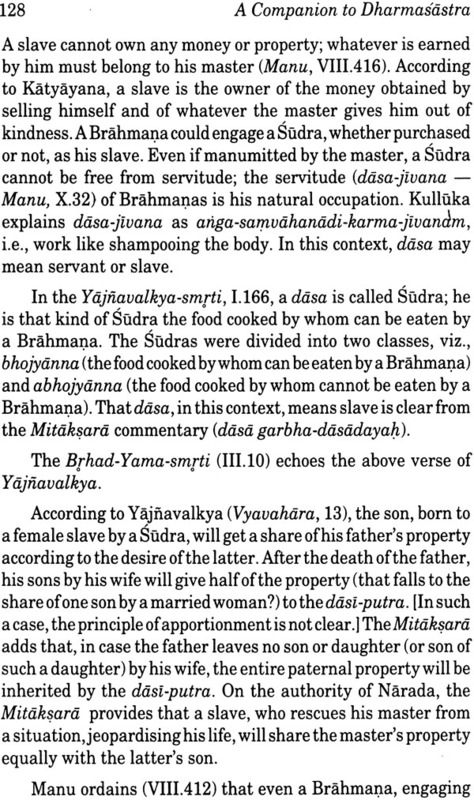 In three o f them, we have dealt with the relation of Smrti to the Mahabharata, Purana and Tantra. An Appendix dwells on the different schools of neo-smrti. The theory of creation, according to manu, forms the subject of one appendix. 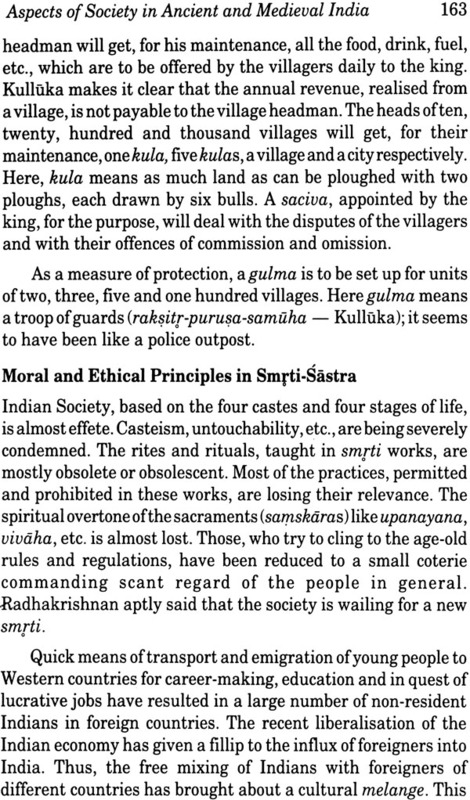 Taking the Manu-smrti as the basic text, we have noted information about flora, fauna, geographical material, names of tribes and races contained it in. the concluding appendix deals with; manu’s influence abroad. 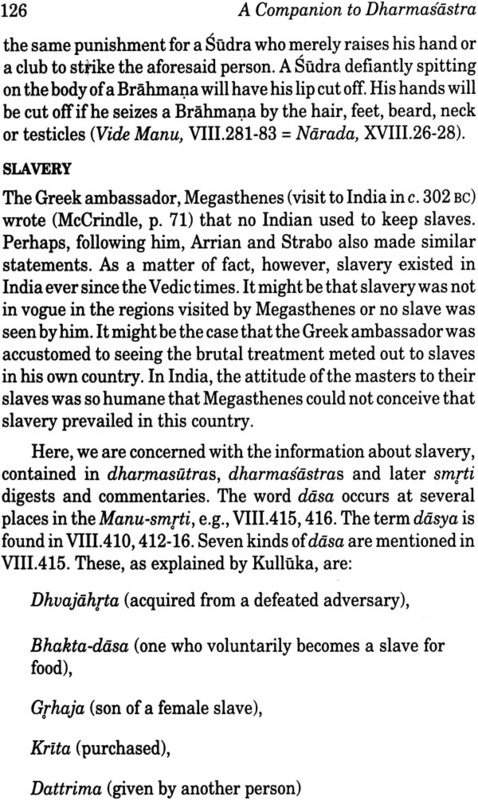 The monumental History of Dharmasastra by P.V. Kane, has been of immense help. For the dates of the authors, we have taken Kane as the principal authority. R.C. 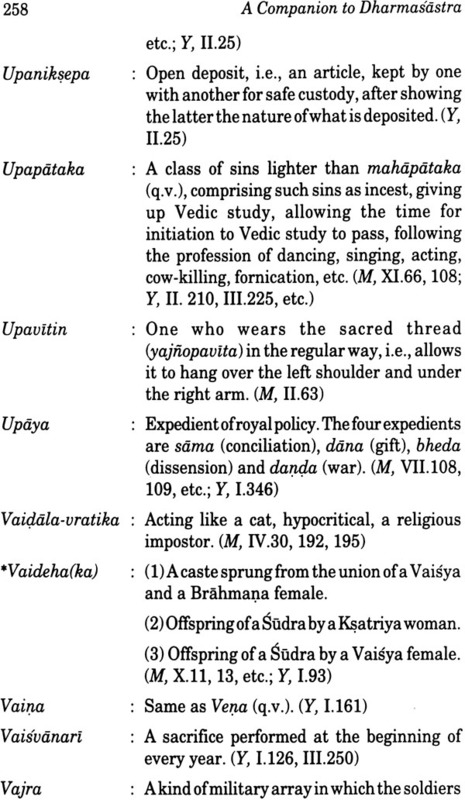 Hazra’s Studies in the Puranic Records, etc. have provided very useful information. In our account of the background of smrti literature, R.C. Majumdar’s Advanced History of India has served as an authoritative work. The author’s labour will be amply rewarded if this humble work goes some way in smoothening the path of those who are interested in ancient and medieval Indian sociology, particularly of those who have no access to the original workds of the area of their interest. It is hoped that it will serve as a handbook to those who find Kane’s above work forbidding both in bulk and erudition. We Shall deal with the Dharmasastra literature of India; we mean the undivided subcontinent in the pre-independence period or the British India comprising the present India, Bangladesh and Pakistan. This country has society which is multi-racial, multi-religious and multi-lingual. The population is predominantly Hindu. There are the followers of others religions, e.g., Muslims, Buddhists, Jains, Christians, Sikhs, etc. There are several sects and sub-sects of the different religious faiths. 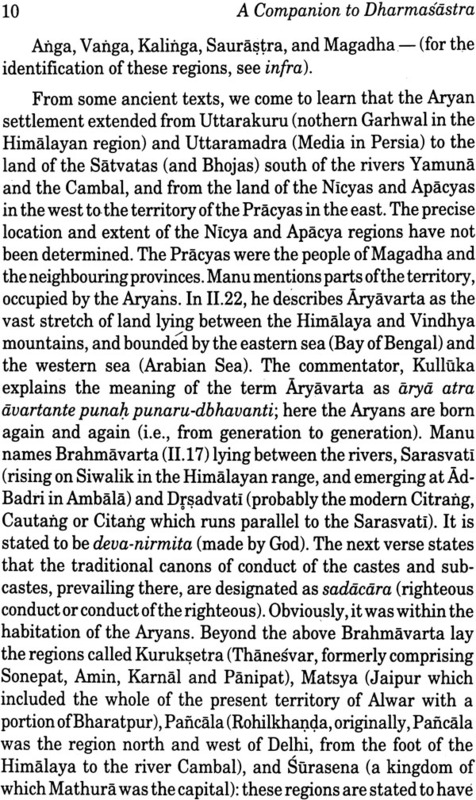 For example, the Hindus, with the four castes and sub-castes, are divided into various sects like saktas, vaisnavas, saivas, Pasupatas, Ganapatyas, etc. They are the Hindus of the upper classes. 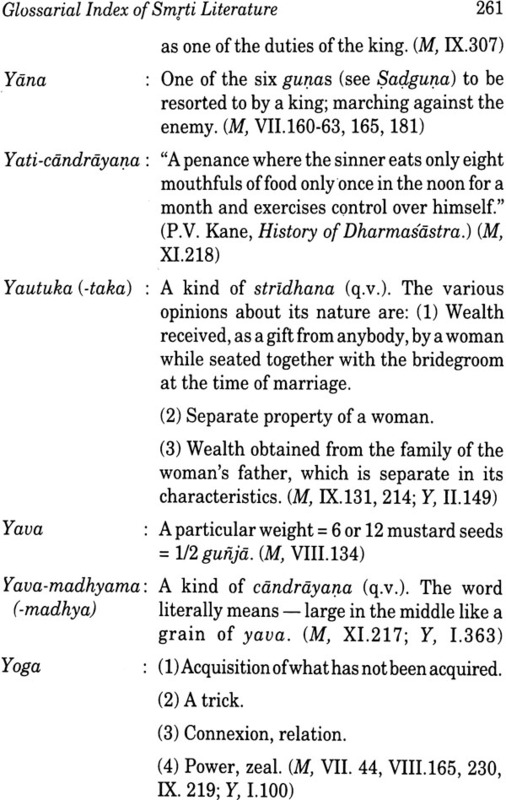 They are tall, faircomplexioned with sharp noses, speaking language of Sanskritic origin. Most of them are south Indian, with physical features different, in certain respects, from those of the Aryans. 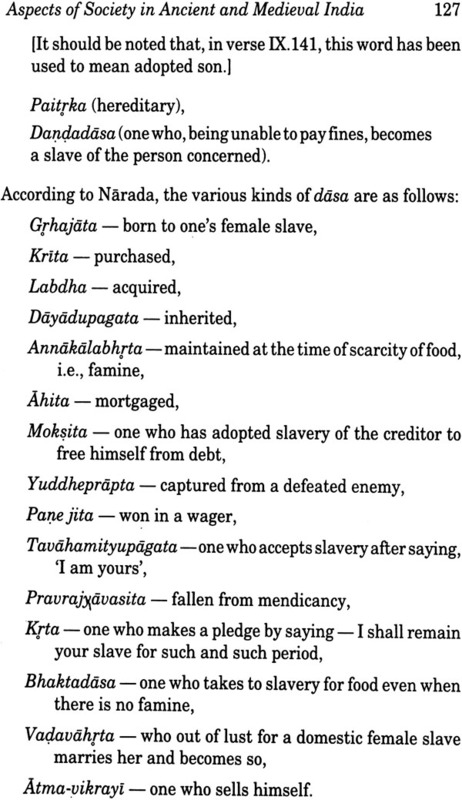 They speak languages, called Tamil, Telugu, Malayalam and Kanareses; these are not derived from Sanskrit, but some of them have incorporated a few loan-words from Sanskrit. Like Kol, Bhil, Munda. They live in hills and forests. Their general physical features are: short stature, dark complexion, snub-nosed. Their languages are totally different from those mentioned above. Their general physical features are as follows: no beard, yellow complexion, snub-nose, flat face, high jaw-bone. Most of them live in the Himalayas and the Hilly tracts of Assam. 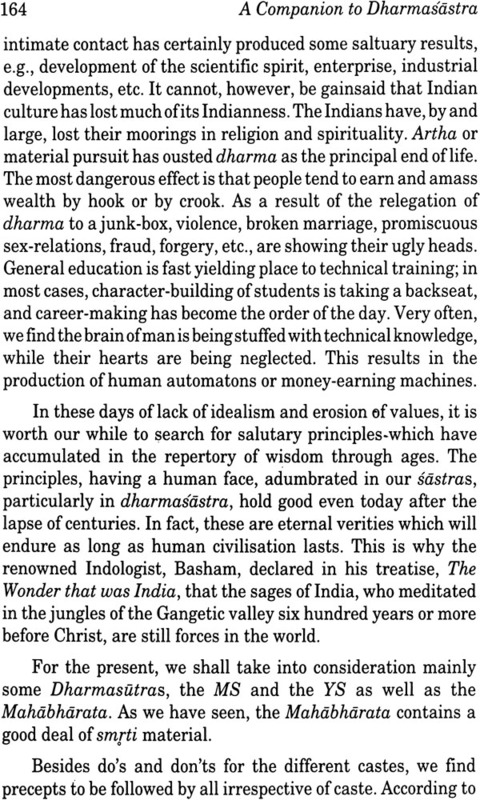 Some people think that dharma is an albatross round the neck of India of India, hindering her progress; it makes the Indian blind to the advanced ideas developing in the world at large. In this scientific age, they aver, dharma is retrograde, keeping people in the straitjacket of antiquated, and sometimes superstitious, ideas. Those, who have an iconoclastic bent of mind, advocate a total effacement of dharma which, as they hold, gives rise to fissiparous tendencies in the society by preaching casteism, untouchability, etc. Religion seems to be fast losing its hold among the advanced nations. Its only bastions remain among the poor and illiterate of West Asia and the far East. Religion has become a stumbling block to progress, prosperity and peace. If any evidence was needed to prove the negative role of religion in the present-day society, it is provided by the cable new network. Every hour there is a clip with Anita Pratap commenting on the destruction of the Babri masjid by Hindu Fanatics. This is an example of the CNN’s efficiency and objectivity in covering the world. I wish we could organize a conference of champions of religiousfundamentalism-the ayatollahs, the Taliban, mollahs, Sikhjathedars, preachers of Hindutva-and leave them to fight it out. I would pray they all lose so that we could have a world society based on common sense and ethics. I would convert places of worship to more profitable uses like schools, hospitals colleges, and places of tourist interests.